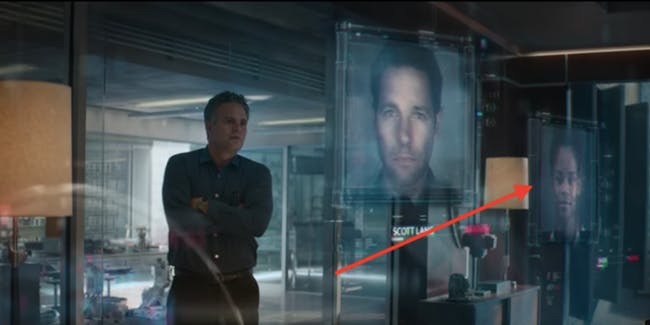 In the trailer, Bruce Banner looks at some computer files about high-profile people. 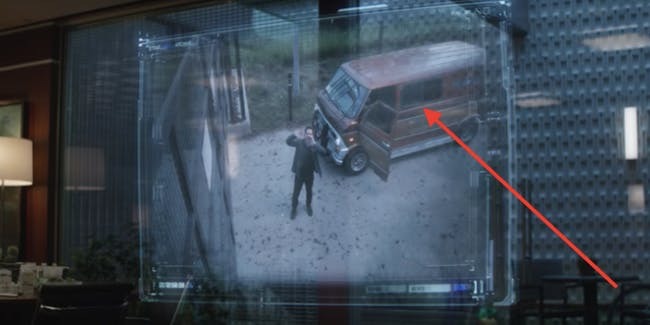 Scott Lang, Peter Parker, and Shuri are all listed as “Missing.” Given the absolute chaos of 3 billion or more people turning to ash, they probably list a lot of people as missing. How do you confirm someone’s death when they’re a pile of ash now? 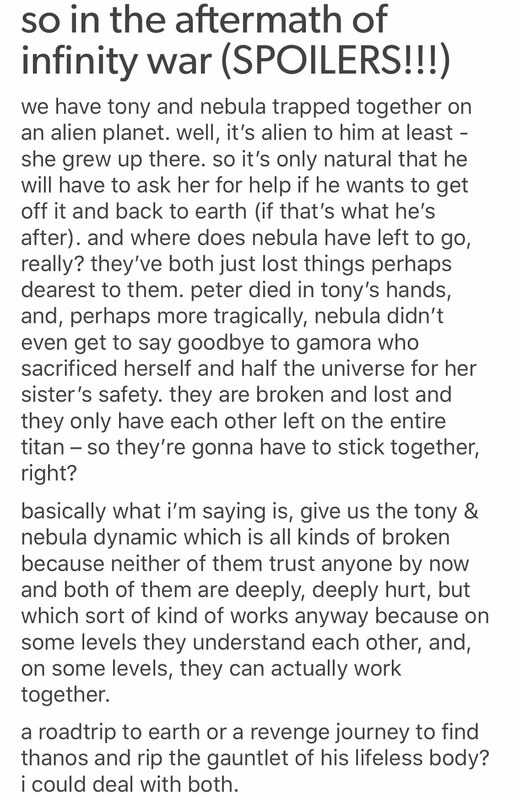 This makes a lot of sense considering the Benatar was probably the only spaceworthy vessel left on Titan after everyone fought Thanos. Remember that Iron Man, Spider-Man, and Doctor Strange crash-landed their donut ship while Thanos just teleported around the universe. In August, Nebula actress Karen Gillan teased that she gets a “new BFF” in Avengers: Endgame, and it looks like that might be the obvious answer of Tony Stark. We don’t see Nebula and Tony together other than the above shot (assuming that’s Tony’s shoulder), but we see them separately in the same ship. Hawkeye was entirely MIA for Infinity War, and when we catch up with him in the Endgame trailer, he’s just killed several people in a street in Japan. (It’s definitely Japan based on the signage and decor.) “We lost family,” Cap says in the voiceover at this point. “We lost a part of ourselves.” That’s when Clint takes off his mask and looks at Natasha. Whether or not it’s true, Marvel Studios wants us to at least assume that Clint’s entire family died. 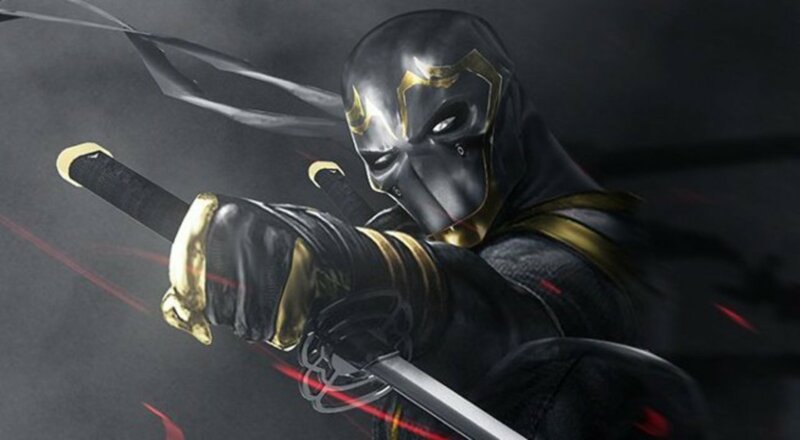 What else would drive the MCU’s cheerful, retired dad to become the murderous Ronin? Tony’s wedding scene with Pepper, they have a baby named Morgan. Accords no longer valid in UN Summit, it infuriates Gen. Ross in some way. -Clint got his family back, and abandons the Ronin identity. Vision and Wanda live together now, and part of the Secret Avengers program of Tony. to lead a life that Gamora wants for them. Guardians heads off to space for their next adventure. 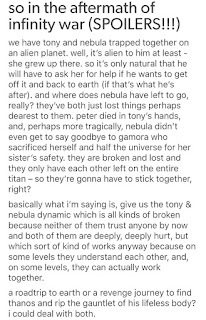 Peter still hopeful to have Gamora back someday. -Thor leads as the king of the New Asgard in Norway, ensuring the legacy that Odin has bestowed upon him. -Tony kept the Infinity Gauntlet in secret and destroys it. 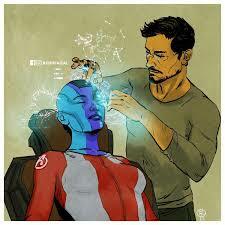 -the Avengers disbanded, but Vision had proposed an idea to Tony for the future generations and to protect Earth. Now, to ACTUAL SPOILERS. 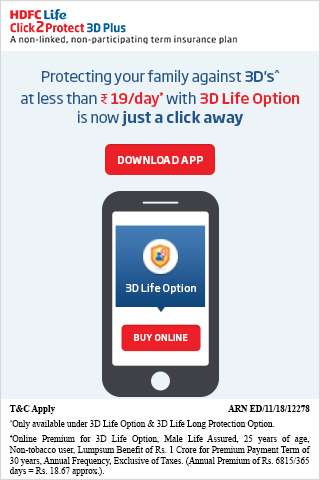 Do not read further if you do not want any spoilers. -Tony reveals to have in possession of the Infinity Stones. He summons Peter Quill, T’Challa, Captain Marvel, Thor, Vision and Dr.Strange to form the Infinity Watch. Tony task them to guard the stones with their lives for future use as last resort if another universal threat comes around. Tony gives the Soul Stone to Peter, Power Stone to T’Challa, Space Stone to Capt. Marvel, Reality Stone to Thor, Mind Stone to Vision and Time Stone to Dr.Strange. – in the not-so-distant future, Tony funds a new Avenger Initiative program recruits young Harley Keener(IronLad) his protege since IronMan 3 and Cassie Lang(Stature), daughter of Scott Lang as the very first members. Teasing the advent of Young Avengers and the looming threat of Kang the Conqueror. 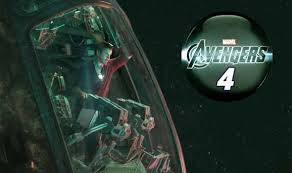 -Loki was shown in a high-tech SHIELD prison being freed by Crossbones. Crossbones led Loki to his master, the one in hood none other than the Red Skull. Source confirmed that ONLY TWO OF THE ORIGINAL AVENGERS survive IW and next year's A4. Avengers: Endgame will be released on April(26), earlier than expected. It’s preceded by Captain Marvel, and it will be followed by Spider-Man: Far From Home.